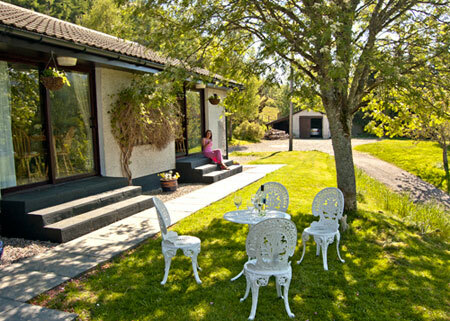 Your holiday accommodation is ideally located in the most scenic area of the highlands. 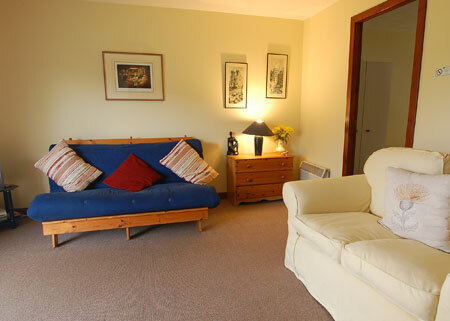 The self catering apartments are close to Glen Affric and just 12 miles from Loch Ness. 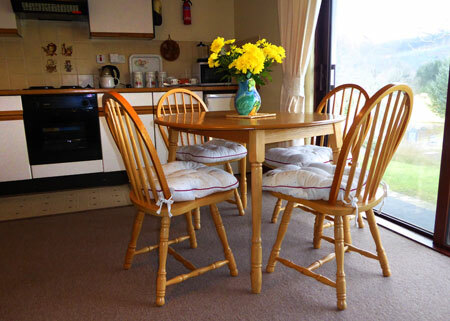 The self catering accommodation consists of 2 cottage apartments each sleeping up to 4 persons. These are well equipped ground floor apartments attached to the owners house having an open oulook over Kerrow Farm and views of Strathglass and adjoining countryside. Each apartment comprises a living room/recess kitchen, one bedroom and a bathroom. The living room/recessed kitchen area is very well equipped with two armchairs, a futon pine sofa bed (sleeps two), dining table, four chairs and a colour television. Ample cooking facilities consist of an electric cooker (four hotplates, oven and grill), microwave oven, fridge, toaster, and kettle. 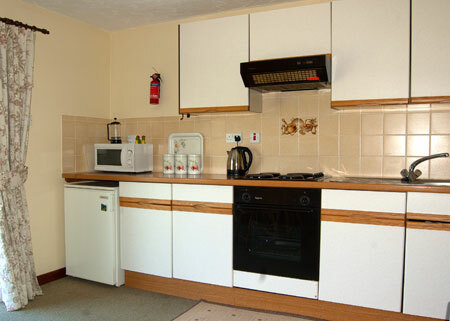 A full range of cooking utensils, cutlery and crockery for four persons is provided. Patio doors lead to the garden area. 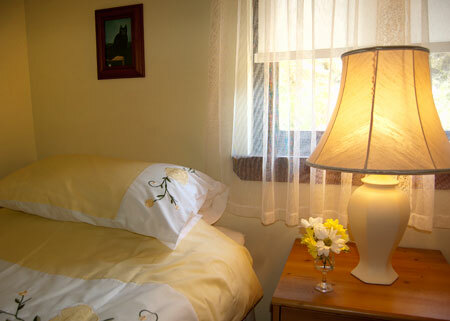 The bedroom is tastefully decorated to a very high standard and has twin beds. Duvets and all bed linen are included in the price. 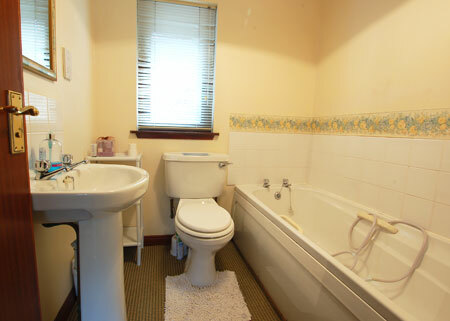 The bathroom is equipped with a bath (no shower), toilet and wash basin. There is a point for an electric shaver. As with bed linen, towels are included in the price.